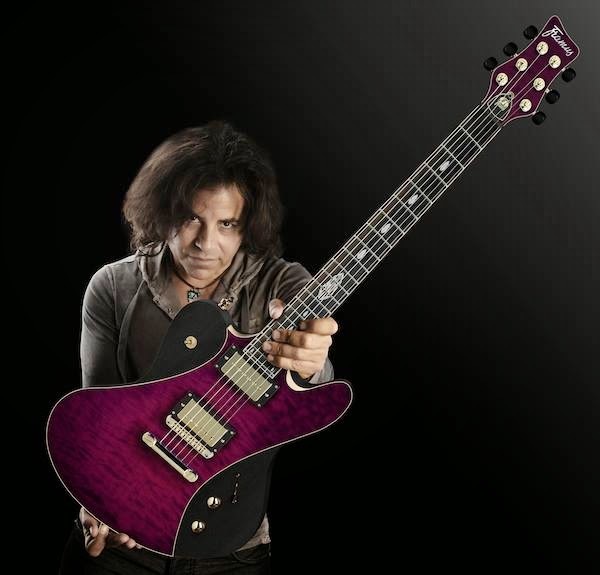 Have a look at this interview with Framus Signature Artist Steve Salas! W:O:A starts on July 31st! Are you ready? Sir Paul McCartney is playing a Framus Guitar! Framus & Warwick Artists hit the road! The new Framus & Warwick Magazine! Warwick on Tour with Kyle Sanders of Hellyeah!